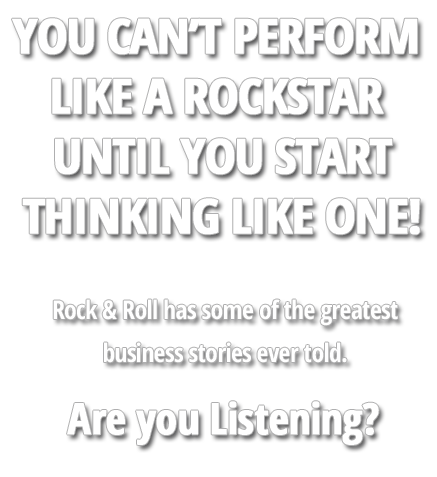 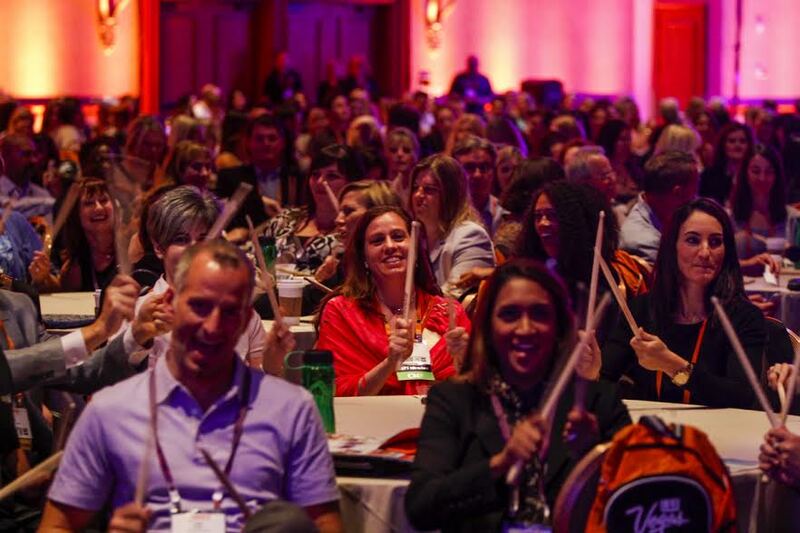 Bring The Business Rockstar to your next San Francisco Event! 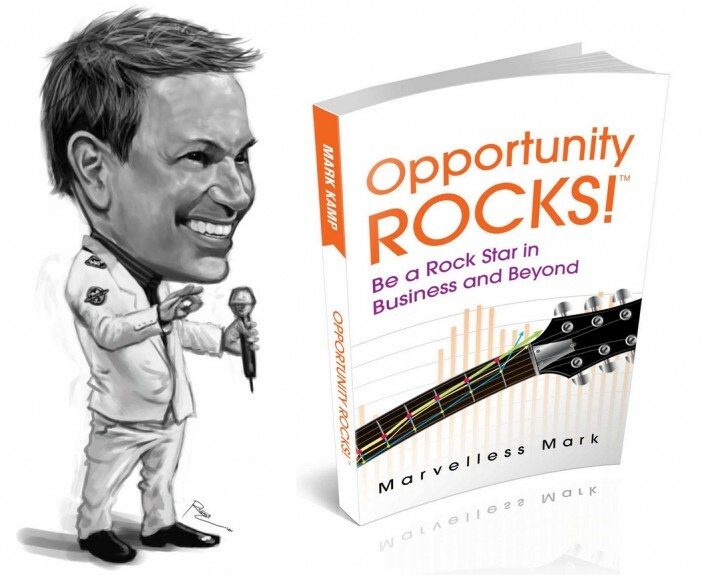 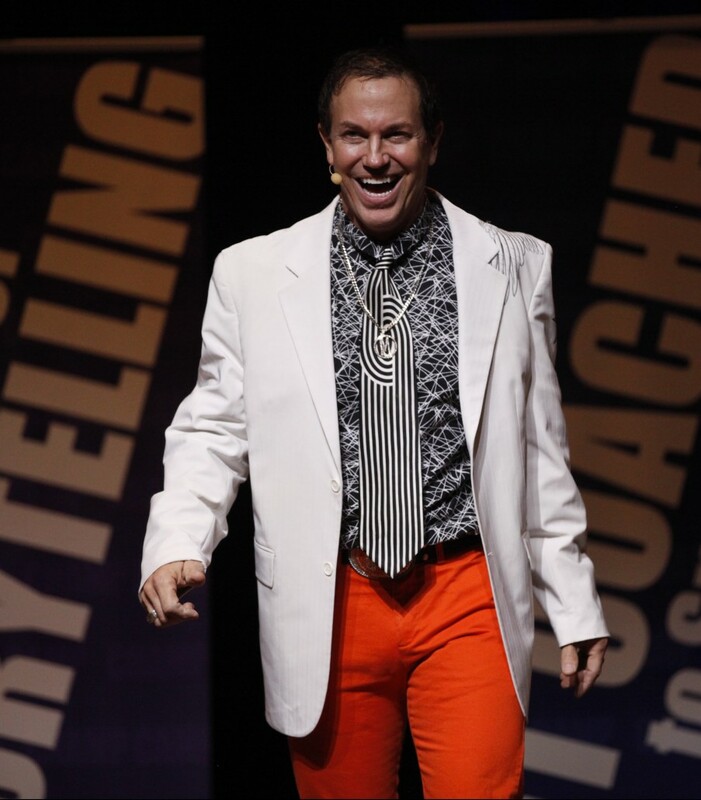 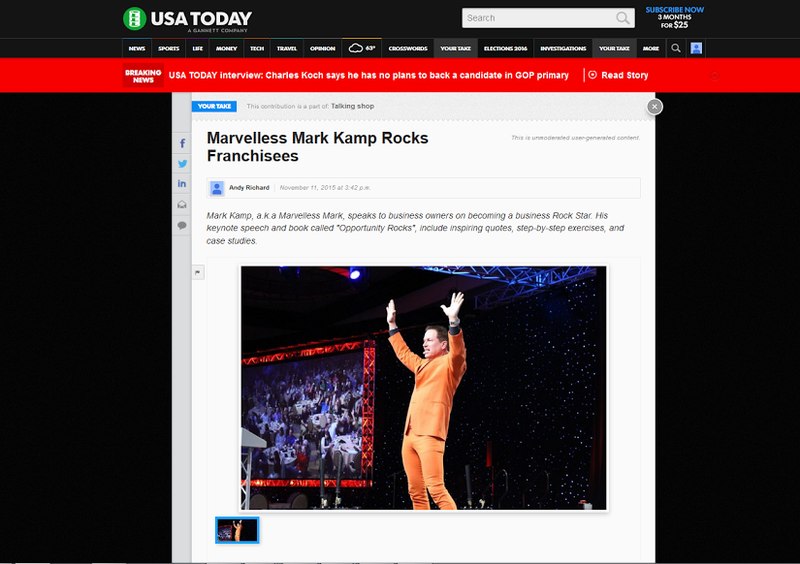 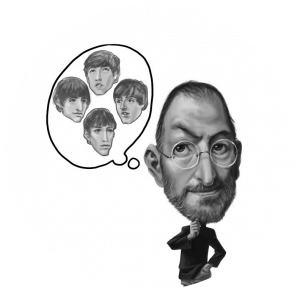 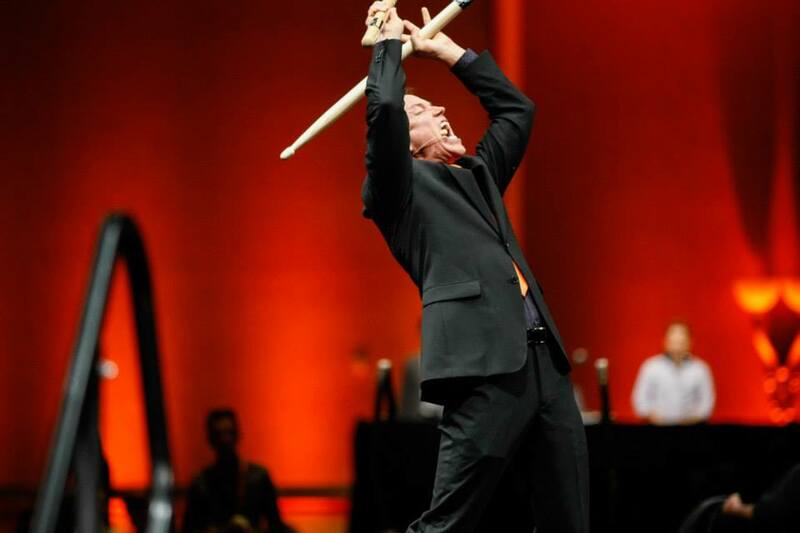 BE THE ROCKSTAR & INVITE MARVELLESS MARK® TO SPEAK AT YOUR NEXT SAN FRANCISCO EVENT! 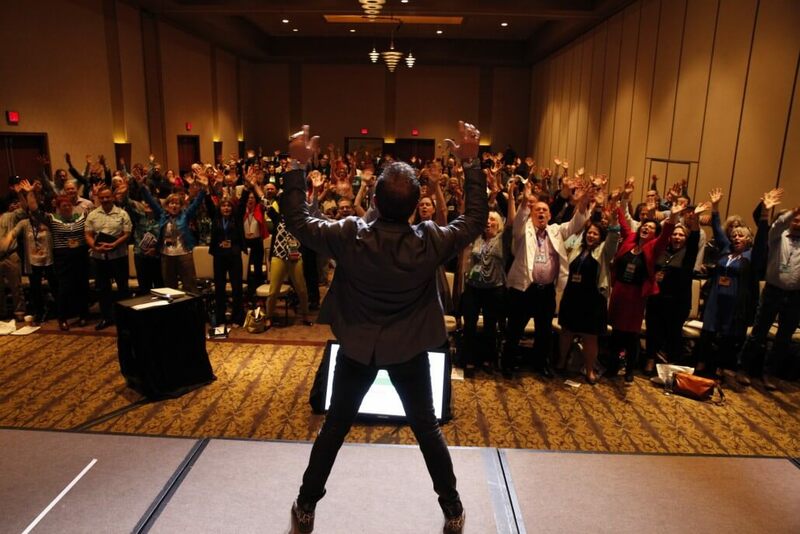 Marvelless Mark adds energy and motivation to your San Francisco event!